William Green Avera was a local educator who received national attention for his innovative teaching methods. Obituary of William Green Avera, Clinch County News, Jan 14, 1944. 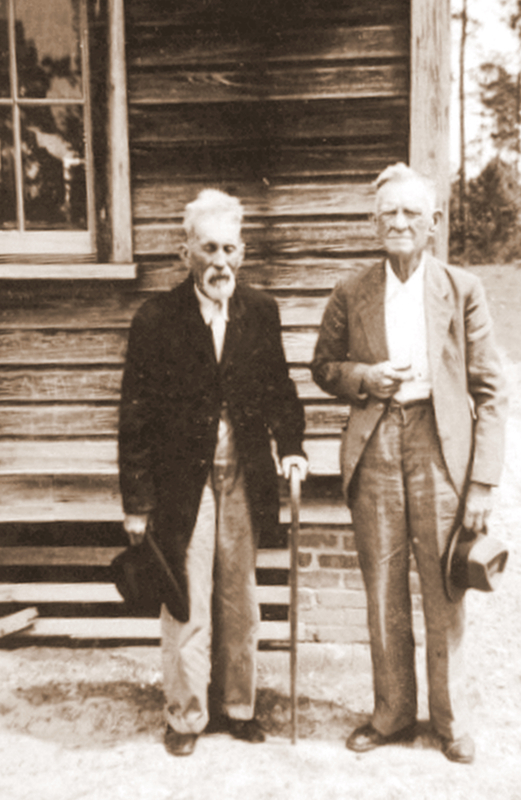 Funeral services were held this morning at 11 o’clock (Wednesday) at the Irene Primitive Baptist church in Lanier county [see map] for William Greene Avera, pioneer educator of South Georgia who died at his rural home East of Nashville on Monday afternoon. 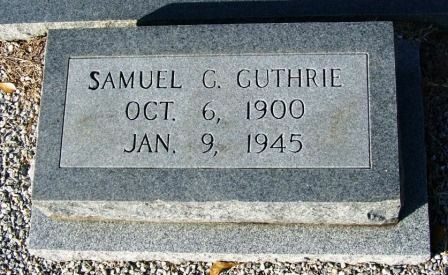 He was 88 years of age. As a mark of respect all the schools of Berrien county were closed for the funeral services. Mr. Avera served as superintendent of the Berrien county schools for twenty years and form more than half a century he taught in the schools of Berrien and other counties in south Georgia. His second wife, Mrs. Margaret Avera. 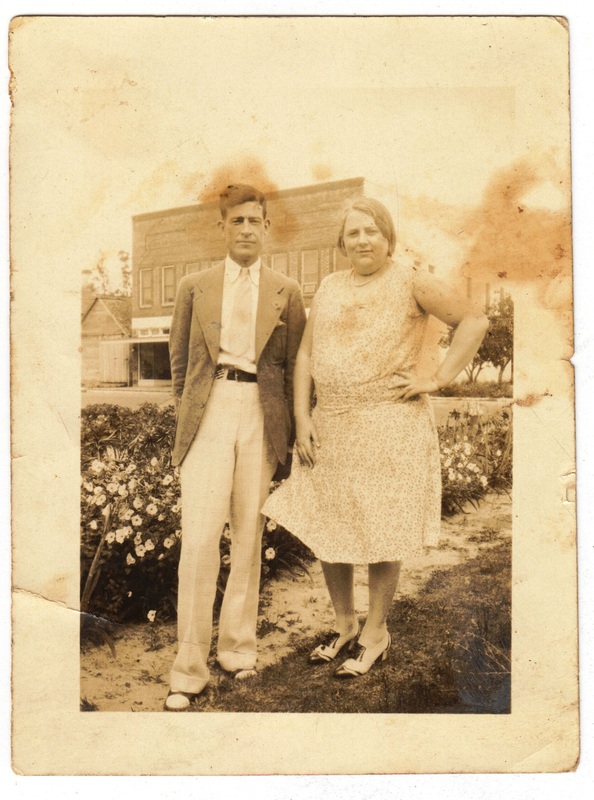 and one son, Bryant Avera, both of Berrien county and 13 grandchildren and a number of great grandchildren survive. 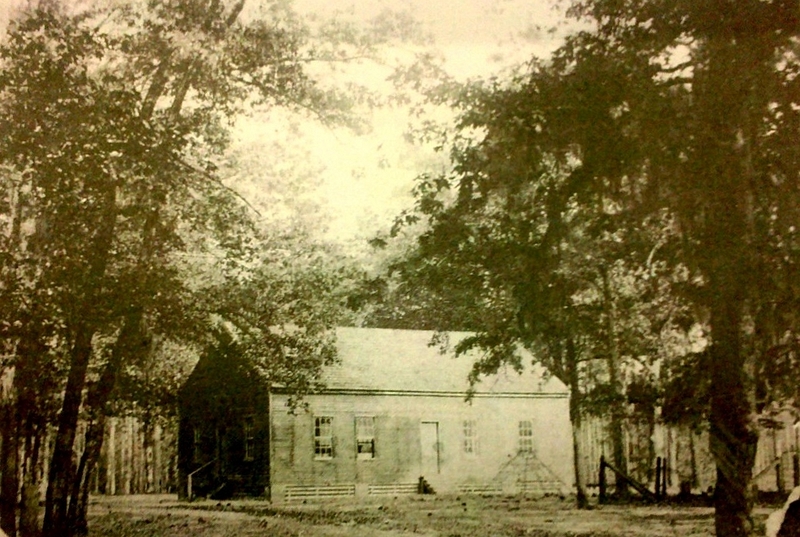 Mr. Avera’s first wife was Miss Eliza Jane Sirmans. 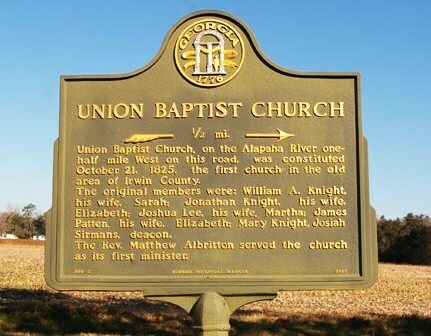 There were 11 children from this union. Mrs. Avera died in 1905 and in 1911 he was married to Miss Margaret McMillan. Pallbeareres at the funeral this morning were grandsons of Mr. Avera. They were: Waldo Avera and W. R. Roberts, of Jacksonville, Fla., Albert Griner, Phiniza Avera and Saron Parr, of Nashville. The funeral services were conducted by Elder Orvill Knight. 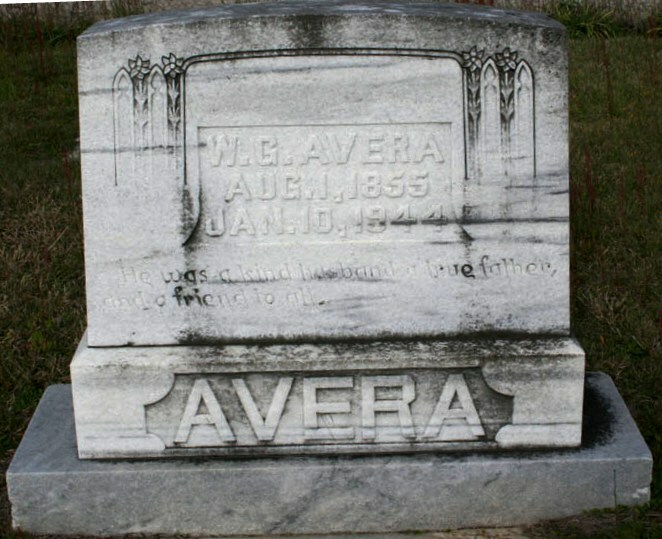 Mr. Avera was the son of the late Mr. and Mrs. Steven Willis Avera of Clinch county. 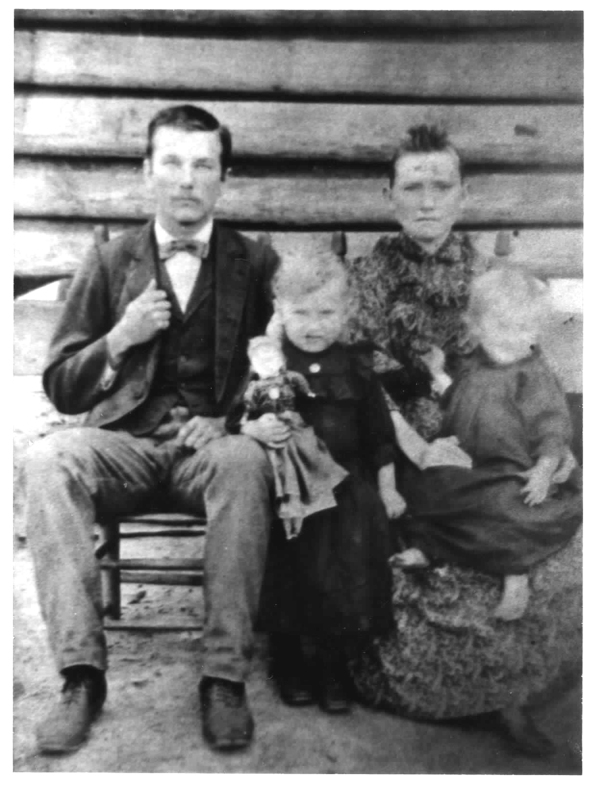 When he was a young child the family moved to Berrien county. 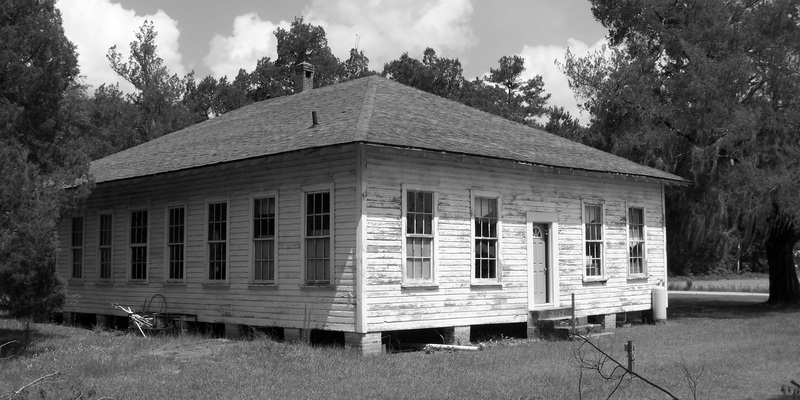 Mr. Avera died in the home in which he lived for 60 years.